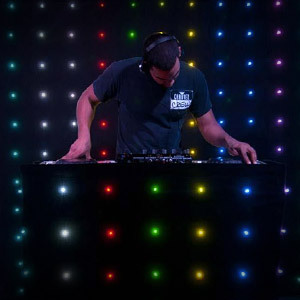 Lighting and Lasers enable you to envelop your audience in the atmosphere you are trying to create for your show, venue, party or club. 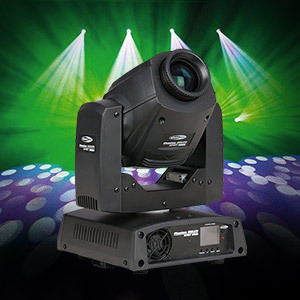 Store DJ has one of the largest and most comprehensive ranges of Lighting and Lasers in Australia for every form of entertainment venue. 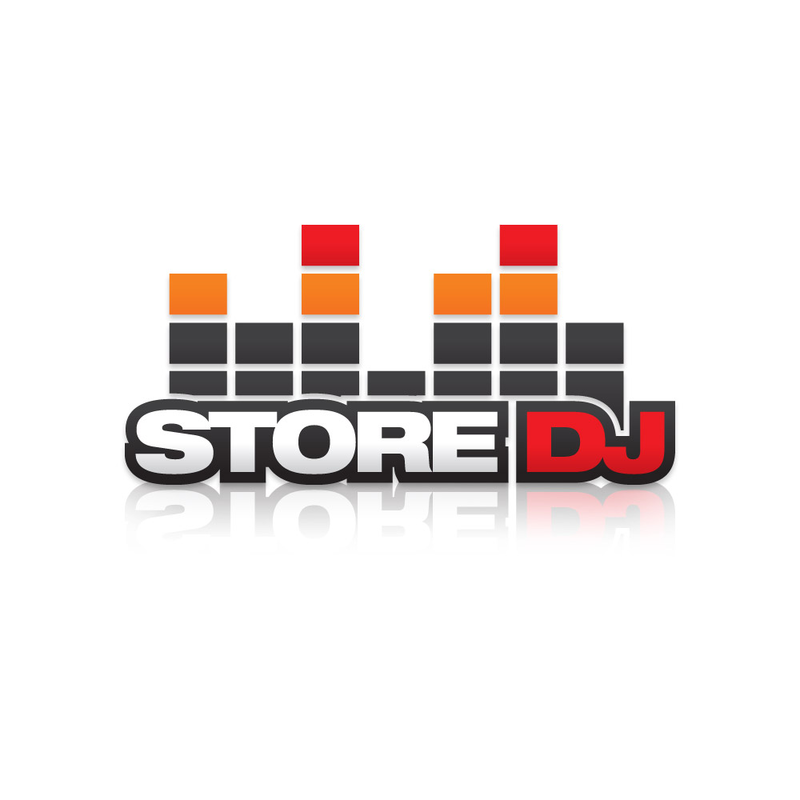 Store DJ stocks a lot more than just products for DJs. 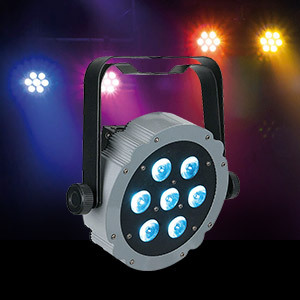 Our Lighting section is a great example of this, where we stock a large range of lights for stage, architectural, installation and even retail purposes. 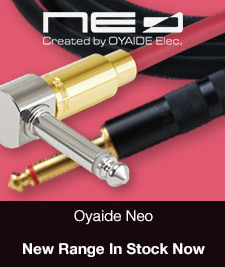 Lasers are one of most popular areas of our Lighting range, offering amazing results at very reasonable rates. 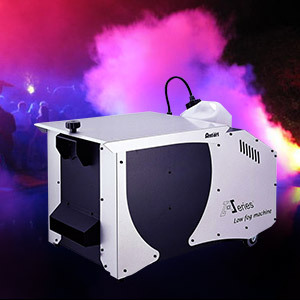 Our Lasers start from as low as a few hundred dollars and you can purchase and setup a laser that will offer you a digital solution to your visual needs within a venue. Besides this, lasers are simply the coolest looking lighting effects going around. 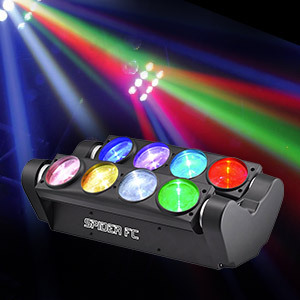 We stock a large range of disco lighting, moving heads, atmospheric effects, stage lighting, lasers, stands, trussing and more that will suit any size and occasion so have a look at the categories below or come in to any of our four stores to speak to one of our team who can show you through all the options available via our amazing iPad controllers that turn each and everyone of our stores into a lighting showroom at the press of a button! These lighting fixtures are typically capable of a range of effects, offering fantastic value for money. 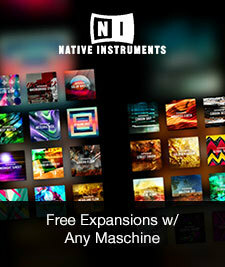 Use them to get your room moving! 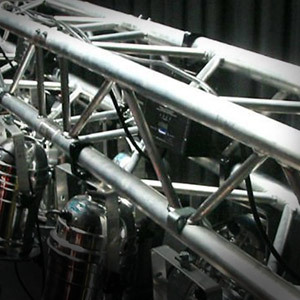 Probably the most versatile breed of lights, Heads and Scanners utilise moving parts, colours and gobos to take your show to the next level. 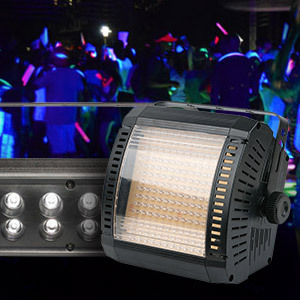 Strobes are instant energy in a lighting fixture; they’re all about fast, flashing light. Use these light to whip your crowd into a frenzy; ready for the drop. 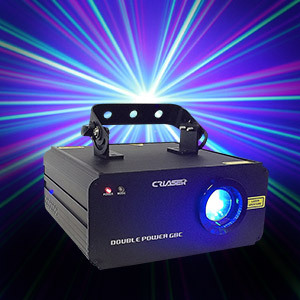 Take your audience to the future with impressive laser effects ranging from classic, single beam devices through to full-colour, multi-head machines. LED Curtains are black drapes with built in lights. 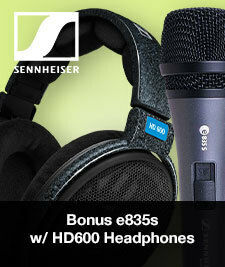 They’re great for use as a stage backdrop - set yourself apart from the crowd! Bathe the room in a sea of reflected light. 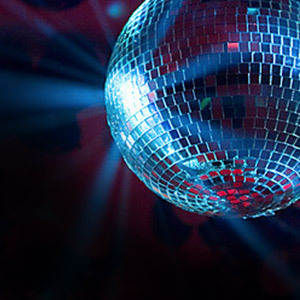 Mirror Balls and Pinspots are a very cost effective way to add movement to a room. 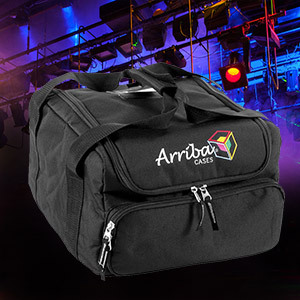 These Accessories include replacement bulbs, bags and cases to store and transport all of your lighting equipment. Great for broad coverage, use washes to change a mood or create a feature wall. Also here - Followspots for drawing attention to a performer. 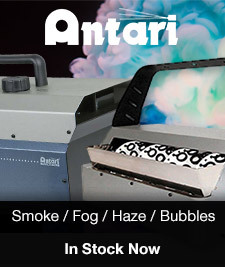 Includes smoke, bubble, snow, wind and fog machines. Transport your audience to another place! 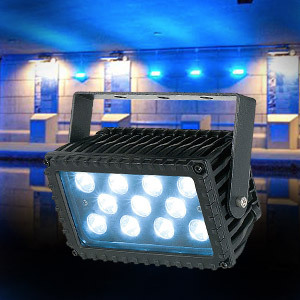 Great for use with lights - show their beams mid-air. Light up outdoor spaces with these rugged fixtures that will stand up to the elements. 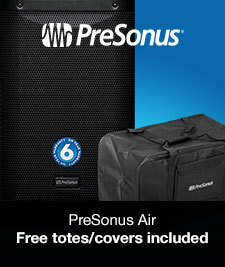 These washes are specifically designed to give you wide coverage outside. 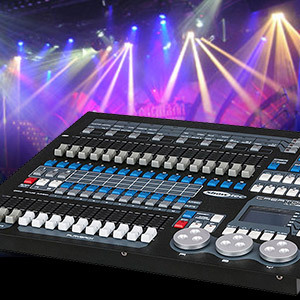 Harness the power of your lighting fixtures with remote controls, lighting desks and computer software and interfaces. So often mounted above peoples’ heads, it’s important that lighting fixtures stay securely in place. 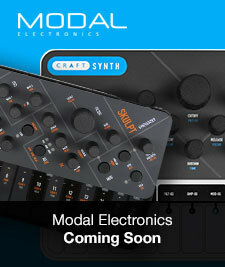 Protect your investment and your audience.